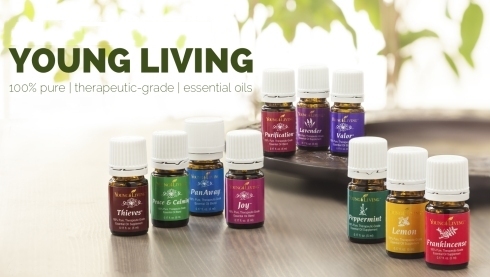 Young Living inspires wellness, purpose, and abundance by distilling nature’s greatest gifts into pure essential oils. With a commitment to plant purity and essential oil potency, Young Living continues to grow, inspiring millions of people to transform their lives. Twelve Oils of Ancient Scripture™ contains the twelve most significant oils found in the Bible. Young Living's wish in bringing them to you is that you will savor and enjoy the beautiful fragrances and intriguing histories of these precious pure essential oils. Gary Young draws on his travels to biblical lands and explains the twelve oils on an audio CD, also included in this collection. Aloes/Sandalwood, Cedarwood, Cassia, Frankincense, Galbanum, Cypress, Rose of Sharon, Hyssop, Myrrh, Spikenard, Onycha, and Myrtle. Continue the Christmas holiday's most enduring tradition with precious, spiritually uplifting Frankincense and Myrrh, plus seasonal favorite Christmas Spirit. This collection includes 5-ml bottles of Frankincense and myrrh essential oils and Christmas Spirt essential oil blend, plus frankincense and myrrh resin, all in a festive gift box. Christmas Spirit™ (blend oil), Myrrh (oil), Myrrh (resin), Frankincense (oil), and Frankincense (resin). The health benefits of clove oil can be attributed to its antimicrobial, antifungal, antiseptic, antiviral, aphrodisiac and stimulating properties. Clove essential oil promotes a healthy immune response, and may support overall wellness. Clove has been used traditionally as a spice for thousands of years, and provides a rich and spicy addition to your favorite recipes. 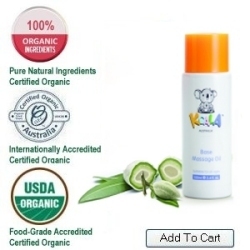 This oil includes the naturally occurring constituent eugenol. Lemongrass (Cymbopogon flexuosus) has a light, fresh, citrus aroma with earthy undertones. Refreshing, rejuvenating, stimulating, and balancing. It inspires and improves clarity and focus.